Although the current federal estate, gift and generation-skipping tax exemption is $11.4 million, it is scheduled to sunset back to approximately half as much in 2026, and if the Democrats gain control, the probability of an earlier reduction and other limitations on estate tax–saving strategies becomes very real. For example, some of the proposals being floated include not only a reduction of the estate exemption to $3.5 million and a gift exemption of only $1 million but also an increase in the estate and gift tax rate to a high marginal rate of 77% (compared with 40% currently). One such proposal is from Bernie Sanders. It is titled “For the 99.8 Percent Act” (Senate Bill S. 309). Although some readers might be inclined to wait until after the election before taking significant steps, there may be just a small window of opportunity in which to implement time-sensitive changes. Thus, a review now to consider how some of these changes might impact your estate planning would enable you to establish an action plan. 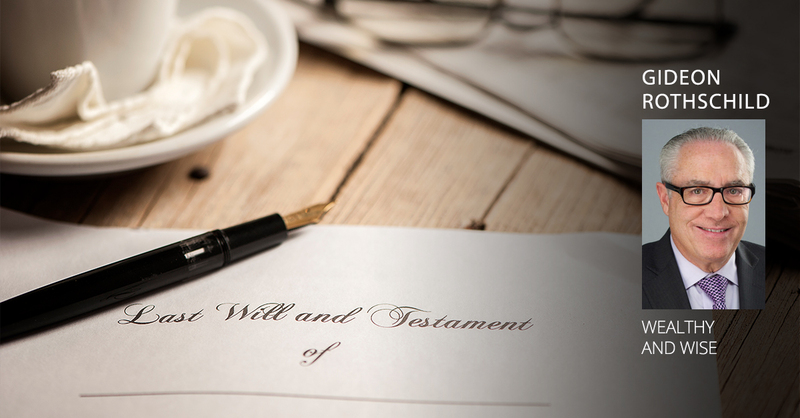 For those fortunate enough to have more than the current exemption amount, consideration should be given to making lifetime gifts to reduce their estate in the event that the exemption is reduced prior to 2026. Even those who have less than $11 million (or $22 million if married) might consider the impact that a reduced exemption will have on their estates. There are several techniques to make transfers while still having access to the assets in the future. One such plan, generally useful for married couples, is commonly referred to as a SLAT (spousal lifetime access trust), whereby the donor spouse transfers assets to a trust for the benefit of his/her spouse. The spouse can then receive the income and principal during her lifetime, thereby enabling indirect access for the benefit of the donor while they are married. By making a gift now of up to $11.4 million, one could retain the possible use of the current gift-tax–free exemption even if a new law were to reduce it in the future. In addition to removing the increased amount from the estate, any future appreciation would also be protected from estate tax. For those who are unmarried, a trust established in one of 16 states that permits asset-protection trusts (commonly referred to as DAPT states)—in which the grantor is a permissible beneficiary—might provide adequate security, asset protection and tax savings while still being accessible to the grantor if needed. Other provisions of the proposed legislation include the elimination of “zeroed out” GRATs (grantor retained annuity trusts), which would require a minimum 25% remainder interest—meaning a future interest in the assets—as a taxable gift and a minimum 10-year term, thus eliminating short-term GRATs. The bill would also limit generation-skipping exempt trusts—which allow the estate to skip a generation to avoid the estate tax—to a maximum term of 50 years, whereas under current law a trust can last transfer-tax free in perpetuity if established in certain states. Other proposed changes include elimination of “Crummey” gifts and grantor-trust limitations. These possible changes will likely cause many taxpayers to take steps now to review their plans and avail themselves of the myriad opportunities before they disappear or get cut back. Failing to act in a timely manner may result in a plan that fails. Talk to your estate planner today. If you want to protect your assets from creditors, predators, and estate taxes (and possibly an ex-spouse! ), Wealthy and Wise with Gideon Rothschild is the blog to read. Attorney Gideon Rothschild is an estate planner with more than 30 years of experience advising clients—now you can follow his posts as he takes you through many of the effective strategies that can protect your hard-earned wealth for generations to come. And with the new tax law upon us, read Wealthy and Wise with Gideon Rothschild for “legal loopholes” to maximize your estate now and in the future. Gideon Rothschild, Esq., is a partner with the New York City law firm Moses & Singer LLP, where he co-chairs the Trusts & Estates and Wealth Preservation Group. He focuses his practice in the areas of domestic and international estate-planning techniques for high-net-worth clients and is a nationally recognized authority on wealth preservation and offshore trusts. 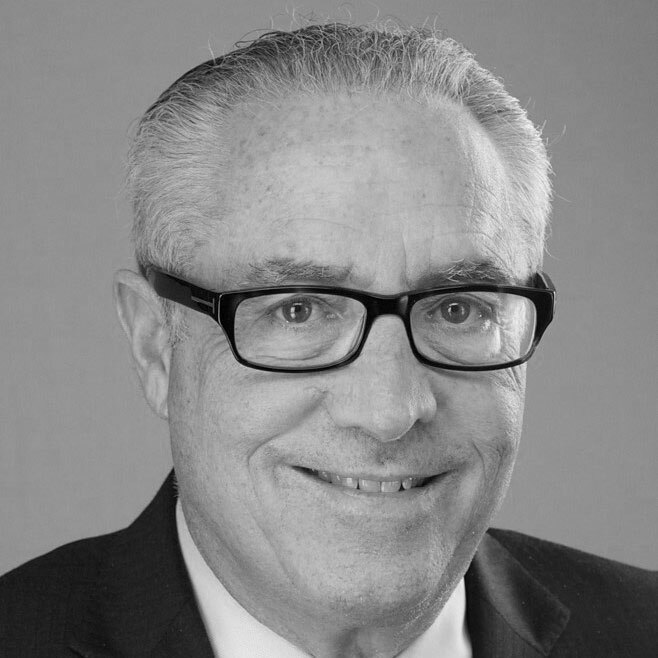 Mr. Rothschild is a past chair of the Real Property Trust & Estate Law Section of the American Bar Association and a fellow of the American College of Trust and Estate Counsel. He is a member of the editorial advisory boards of Tax Management Estates, Gifts, and Trusts and Trusts and Estates. He is a former adjunct professor in estate planning at New York Law School and University of Miami School of Law and a frequent lecturer to professional groups on asset protection and estate planning. Mr. Rothschild has been designated as a Distinguished Accredited Estate Planner by the National Association of Estate Planners and Councils and is listed in The Best Lawyers in America (Lawyer of the Year, 2018), Chambers USA, and New York Super Lawyers. Mr. Rothschild also is licensed as a certified public accountant.